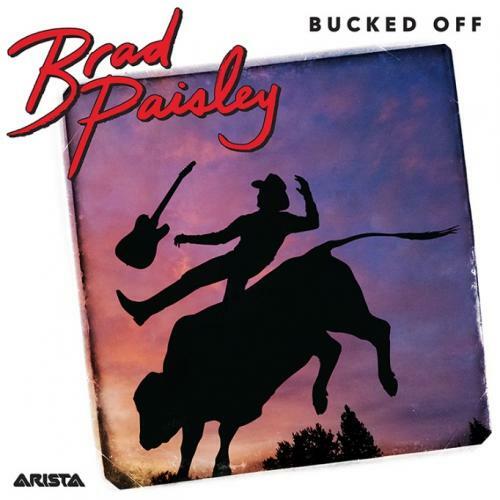 World-renowned entertainer Brad Paisley premieres his much-anticipated new single, “Bucked Off,” on country radio today. It is available to download and stream HERE. “Bucked Off,” a light-hearted breakup song, is described by the multi-Platinum singer-songwriter as “turbo honky-tonk, reminiscent of ‘80s and ‘90s country but futuristic.” Co-written by Paisley, Chris DuBois and Kelley Lovelace, “Bucked Off” is his first collaboration with multiple-award winning producer Dann Huff. Huff and Paisley co-produced the single; Kendal Marcy was executive producer.